Blossom Kunzite Pendant is sweet and lively. 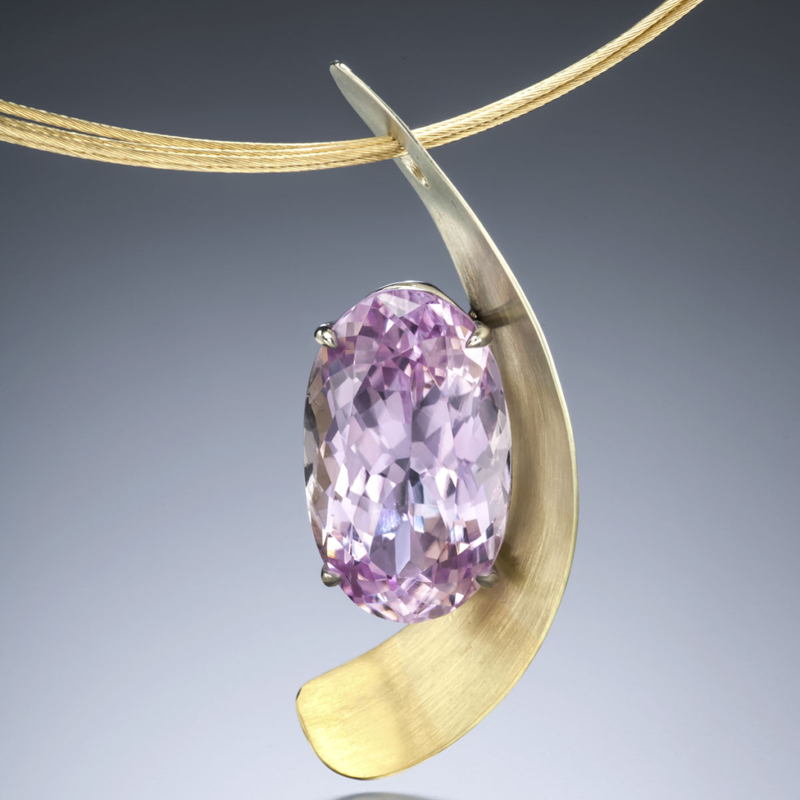 In this unique pendant design, a luscious kunzite is set alongside an elegant curve of gradient SpectraGold™. Call (949) 715-0953 or use our contact form below for additional information.